Outside Handshake Cave, Manifold Valley. I've been kind. 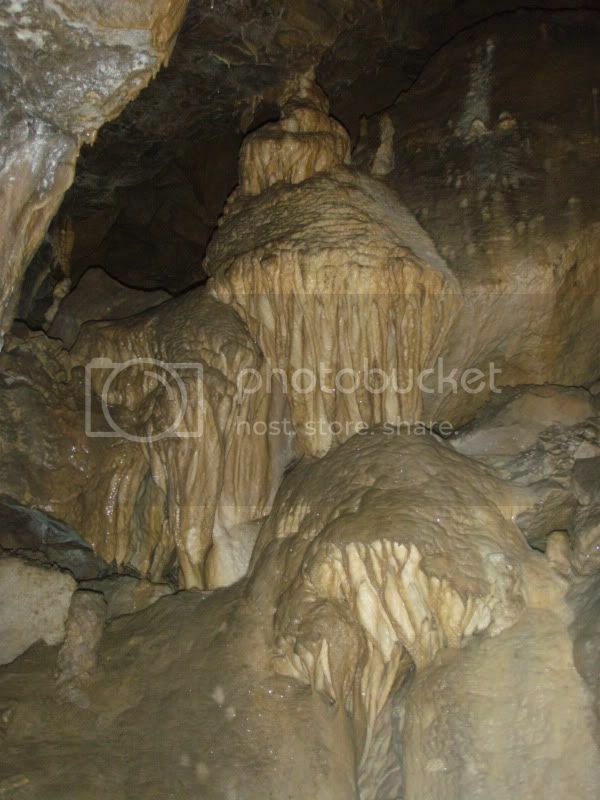 This one is in a well-known cave in mid-Derbyshire! Norbert Casteret (Ten Years Under the Earth) and Pierre Chevalier (Subterranean Climbers) were my inspiration to start caving. (And I'm still doing it.) 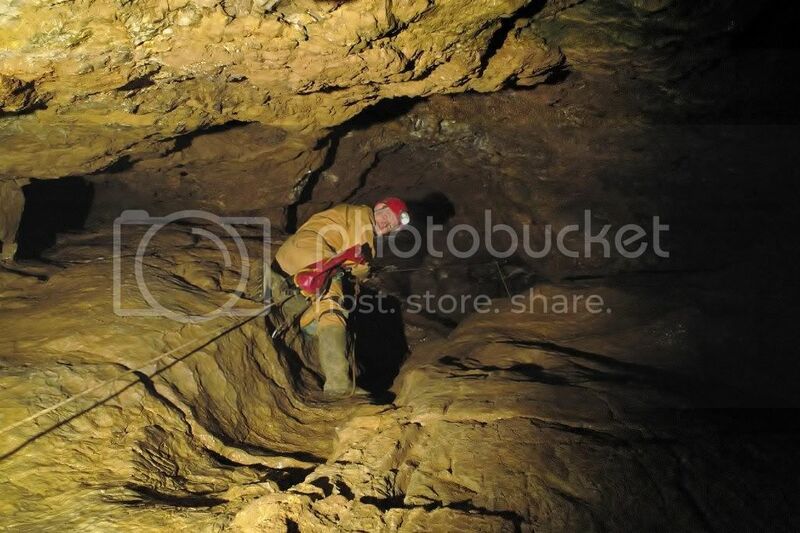 Secretary, Darfar Potholing Club, the Peak District. top of elizabeth in nettle? Yaay, you got it, lol. Your turn now! As I was just out of shot I will say no more. I'd guess at somewhere in Maskill. Maybe the small pitch below Murmuring Churn? Yes, it's streaks pot upper entrance. Over to you JasonBirder. Just had a thought about Damocles rift in Eldon, has the looking rope been replaced yet? Wowzers Katie....damn your quick tis indeed titan streamway over to you.